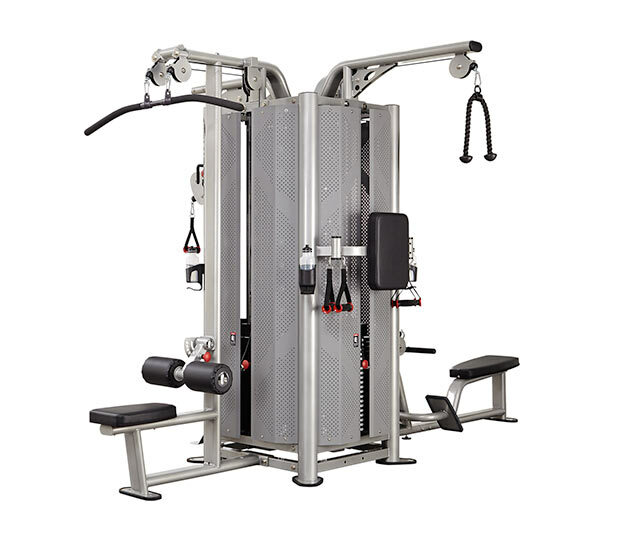 As their name suggests, multi station home gyms are a multipurpose weight lifting machine that can provide a workout for your arms, legs, back, chest and more! 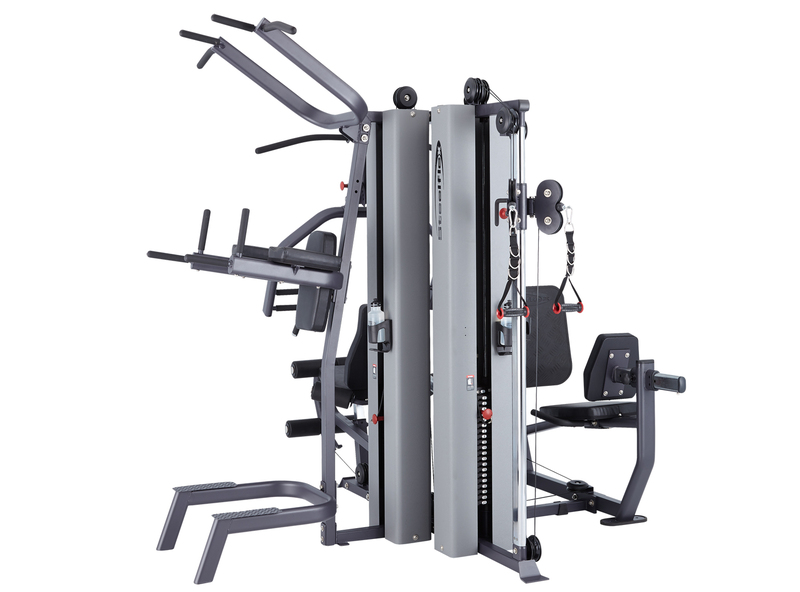 They are a popular option for gyms, as they enable up to three people to perform exercises simultaneously and they take up far less room than other machines that are used for the same end. 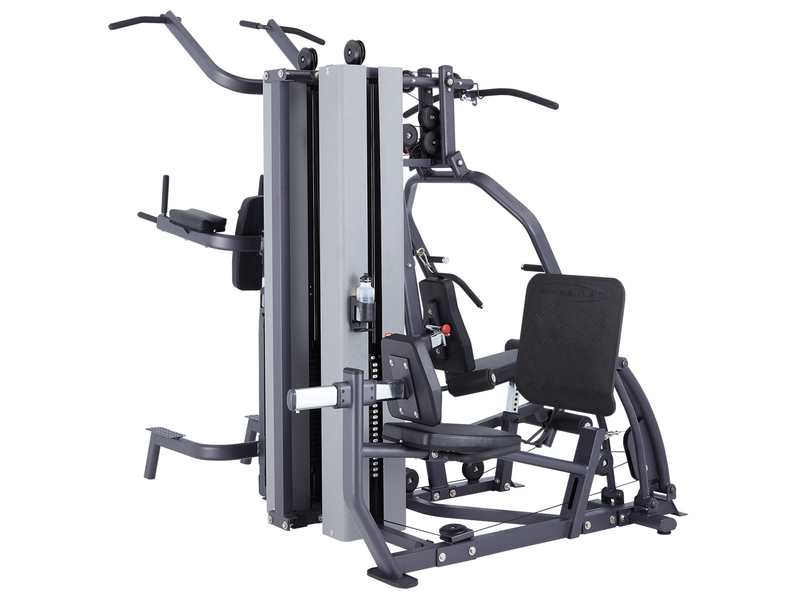 Frictionless Performance – Many people prefer to use Body Solid multi station weight machines because of their ability to offer frictionless performance. 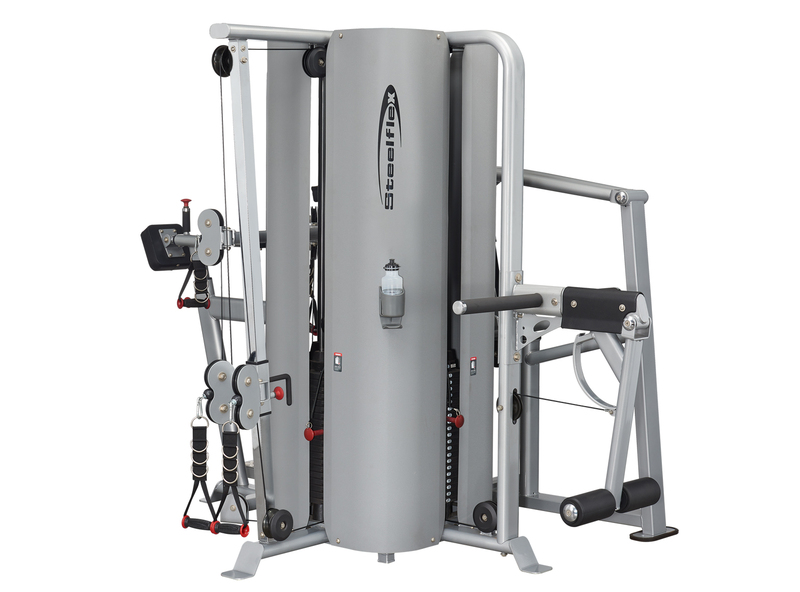 Every movement made is smooth and precise, ensuring that each exercise can be performed to our best. 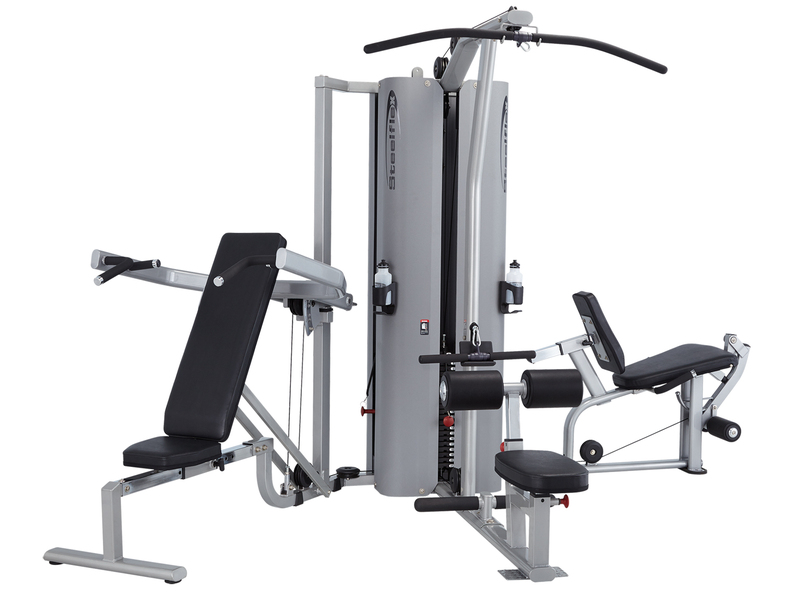 Easy To Use – Another of the benefits behind commercial multi gym equipment is that it’s incredibly easy to use and no prior training is required – simply read the accompanying instructions (generally found somewhere on the machine) and get to work. 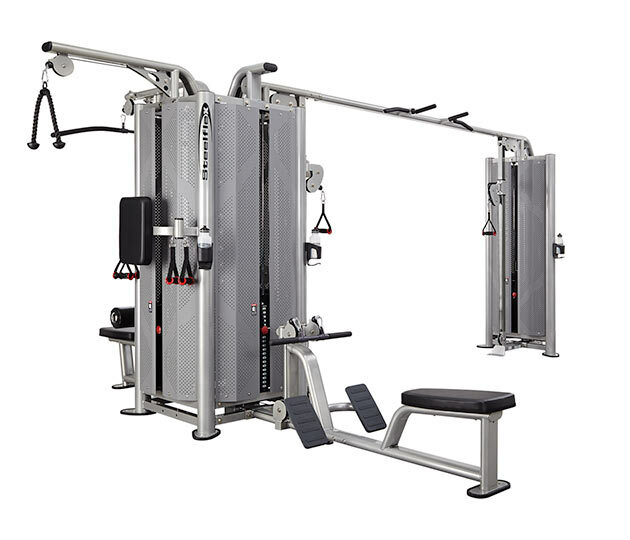 Fast Workouts – Home gym multi stations allow you to control the speed of each exercise, allowing you to meet your own physical fitness needs. 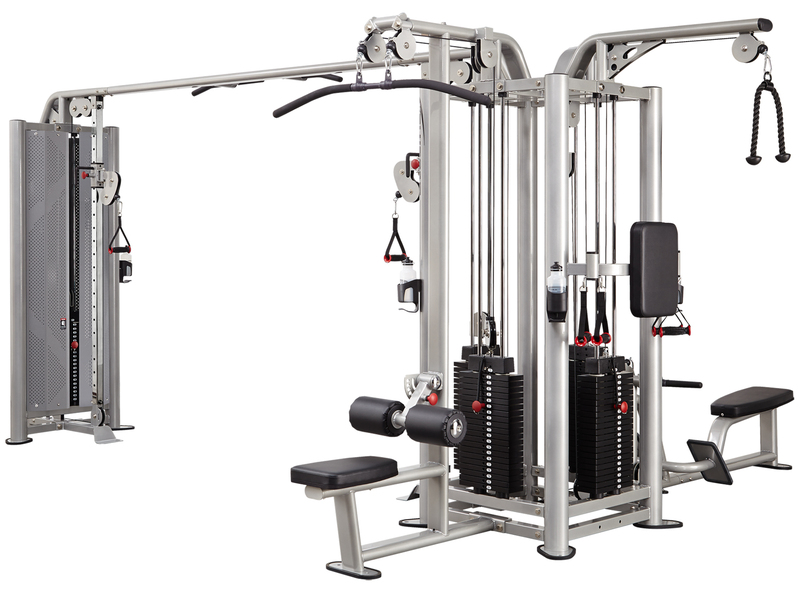 You will also be able to move easily between exercises without having to change machines, completing your workout faster. 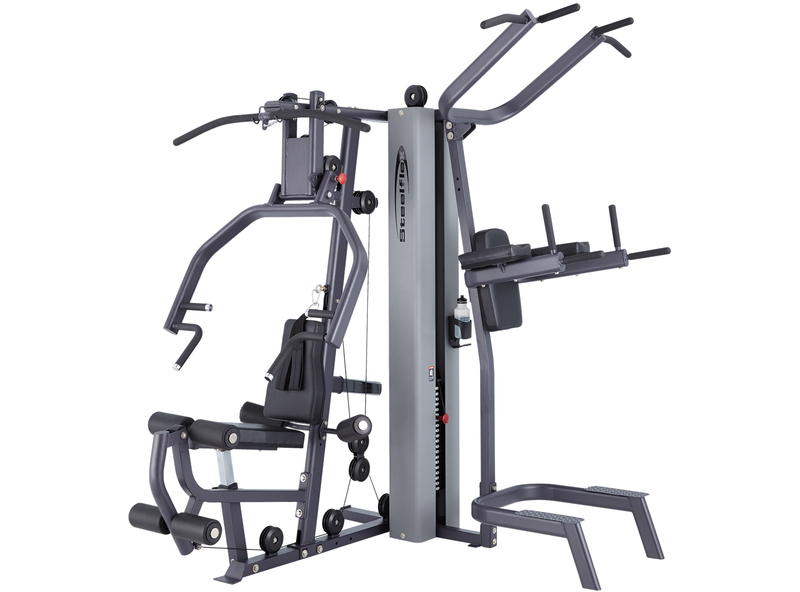 Xtreme Fitness stocks a variety of body solid multi station gym equipment that allow up to three people to workout simultaneously or a single person to perform a number of exercises without needing to change machines. 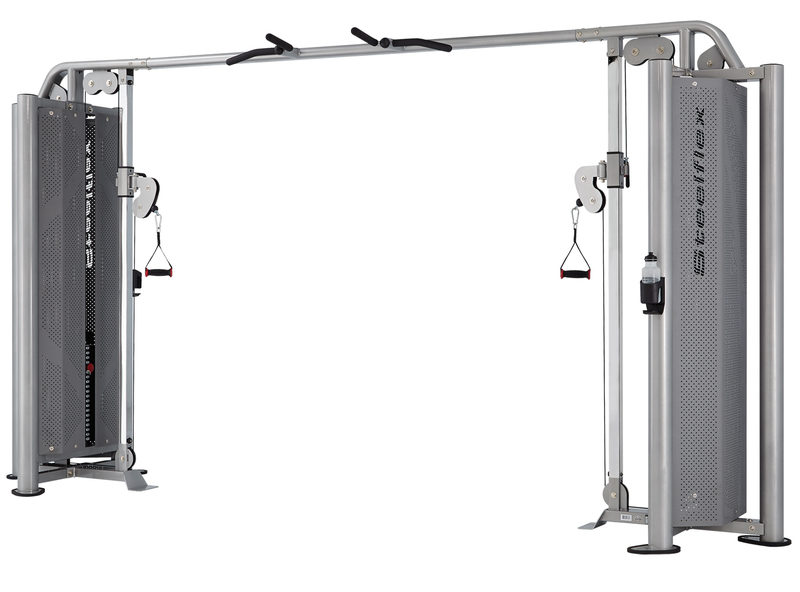 Our multi gym stations will provide options for a full body workout in a compact space saving unit. 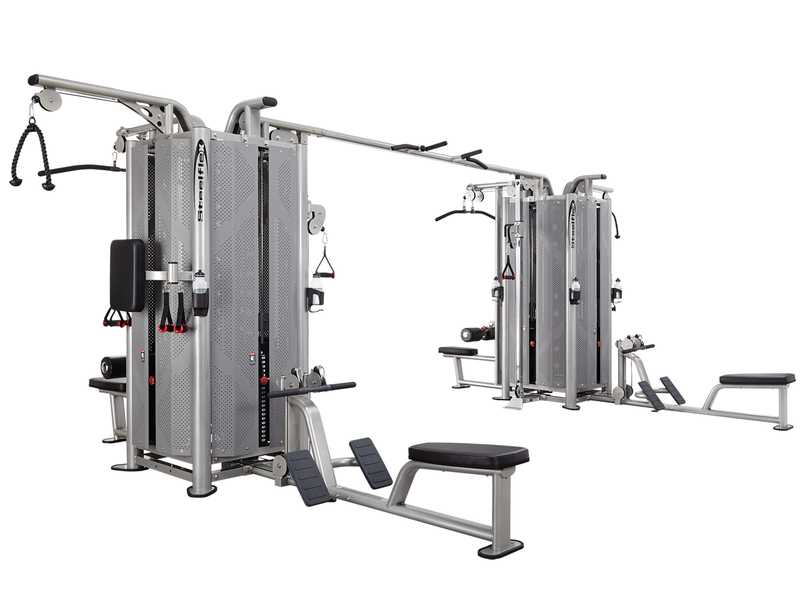 There is a variety of sizes available, ensuring that you will be able to find a station to suit whatever space you have available; we even have multi station home gyms! 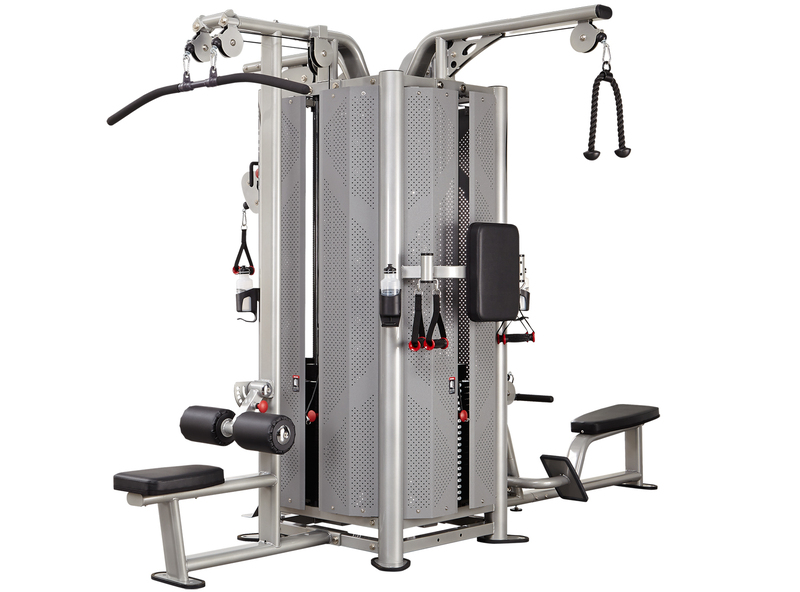 The stations are incredibly easy to use; most people will only need to be shown how to perform an exercise once before they will be able to jump on the machine and work away. After sales service is something that everyone at Xtreme Fitness feels strongly about. This is shown through our long and hassle-free warranties, as well as our willingness to source spare parts when required. 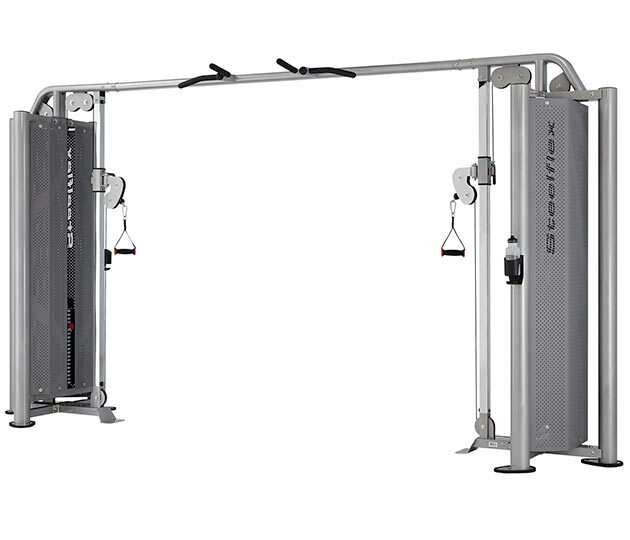 We’re proud to offer leading brands and the highest quality multi stations for fitness centre fit-outs across Australia. With nationwide distribution, we’re able to service gyms around the country, including Melbourne, Sydney, Perth, Adelaide, Brisbane, Canberra, and the Gold Coast.